Enhancing your joint flexibility which is holding you back from moving like a elite baseball player. 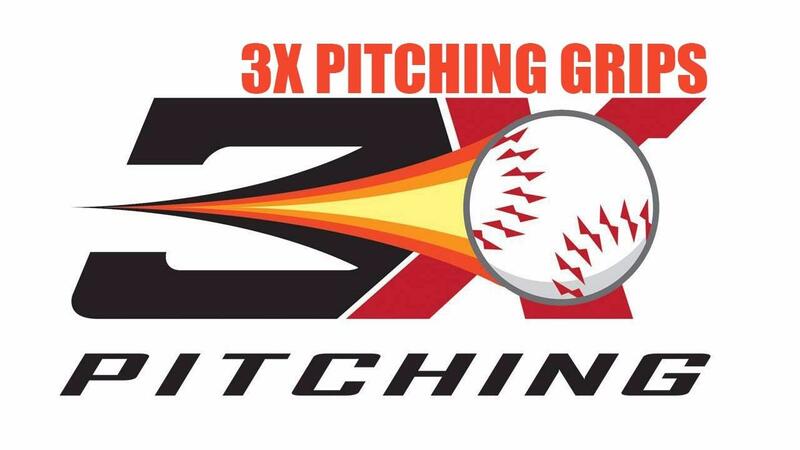 Learn how to throw breaking balls and off-speed pitches with the 3X Pitching Mechanics. 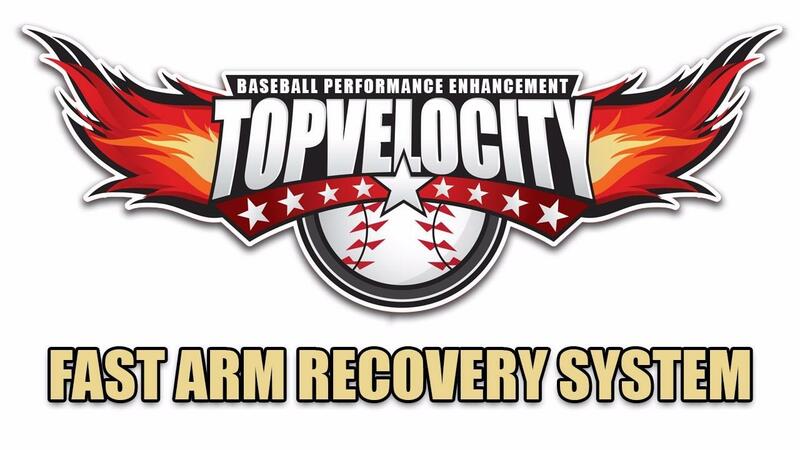 Learn how to prepare for the TopVelocity Programs coming from injury. 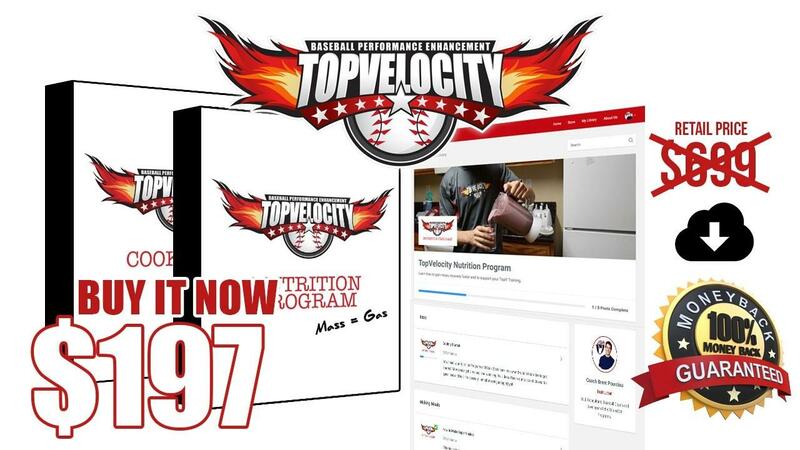 Learn the best approach to supplementing your training with a meal plan and supplement plan. 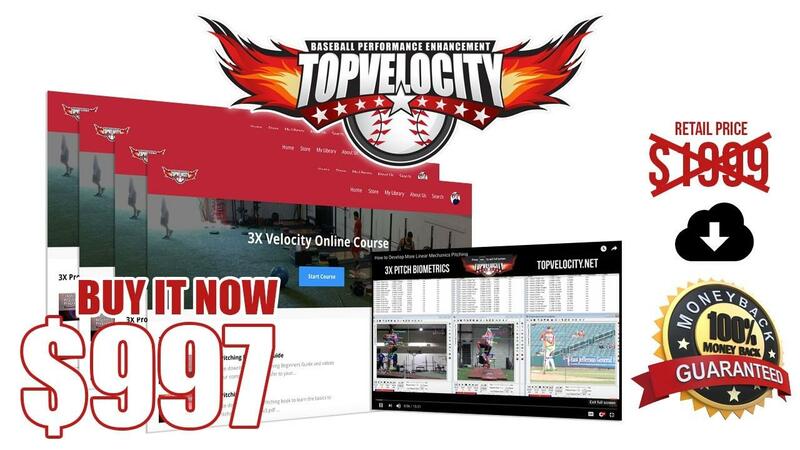 Learn the mental approach to dominating the TopVelocity Programs and the game of baseball. 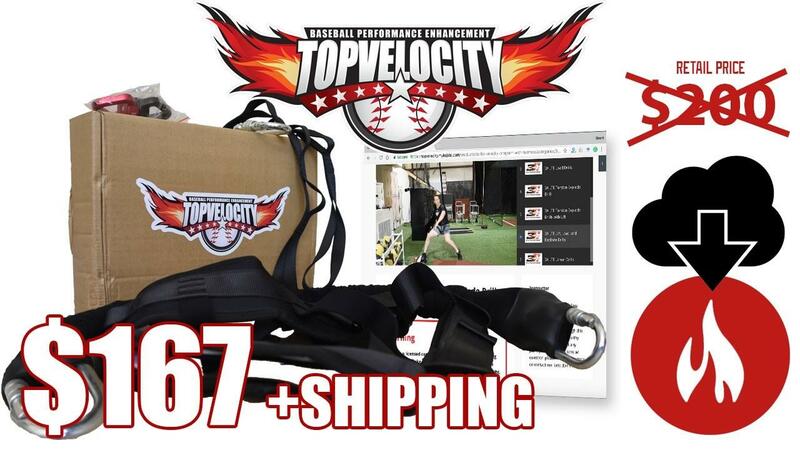 Learn how to study your own mechanics with video analysis training.